Home News A key step toward reducing Post Office lines? A key step toward reducing Post Office lines? Vineyard Post Offices install parcel lockers. With the recent installation of lockers, two Vineyard Post Offices have evolved to deal with high package volume. 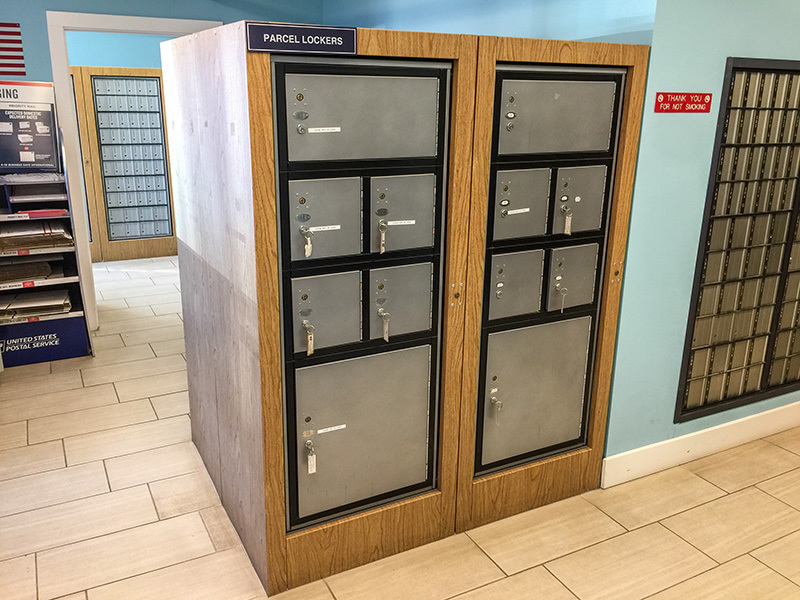 Vineyard Haven and Edgartown Post Offices both placed key-access parcel lockers in their lobbies over the weekend. The parcel lockers come at the close of a year where Island Post Offices took heavy criticism for poor performance, especially in the realm of packages. The lockers were brought in as a “customer convenience,” according to U.S. Postal Service spokesman Stephen Doherty. Doherty said they should make the experience of collecting packages smoother. Ultimately 100 lockers will be installed in Vineyard Haven, 150 in Edgartown, and 30 in Oak Bluffs, he said. At least one locker appeared already in operation Monday morning in Edgartown. 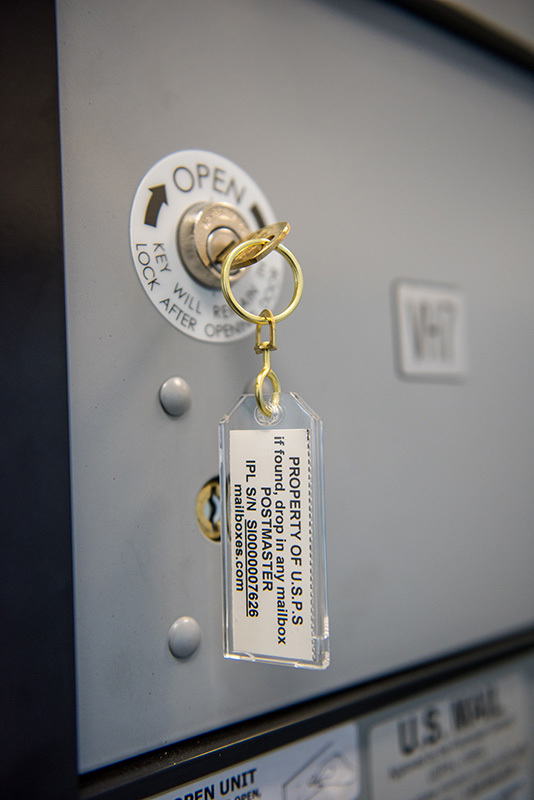 The locker had a key in it, with a tag attached to the key that seemed to indicate a parcel was claimed. 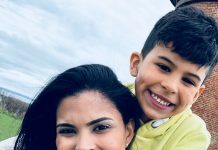 Updated with more details from Post Office. -Ed. Or at least be exempt from rate increases for life. When they put the lockers in at Edgartown Triangle post office, a few years ago, I thought it was a great idea. I stated before that I will pay extra to have items not shipped via USPS but sometimes that isn’t possible. I have only ONCE had a package put in those lockers, I stand in line and WAIT. I can only hope that they ARE being used and maybe that’s why I have to stand in line. I would love to know if anyone has packages placed in said boxes. 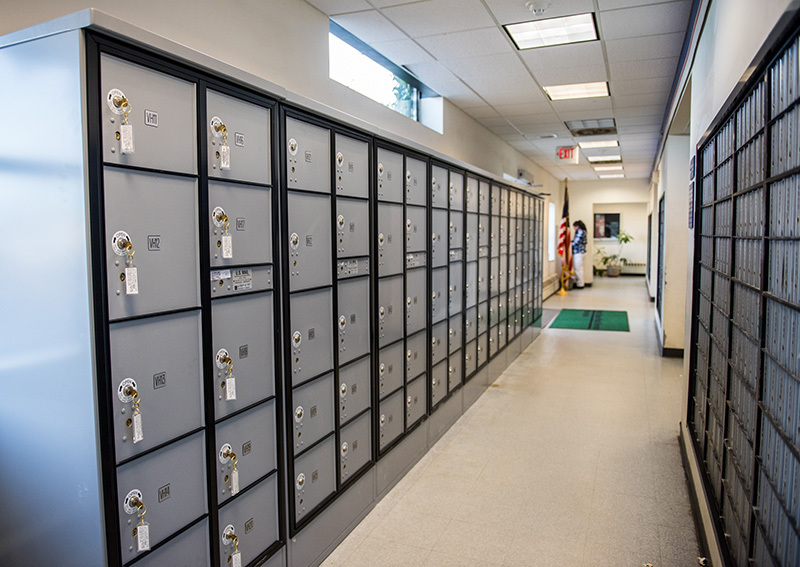 In response to the Proudamerican: I see that the VH Post Office has at least 100 lockers, and if patrons pick up their packages within a day or two, this system should reduce long lines at the service counter considerably (potentially 100 per day). 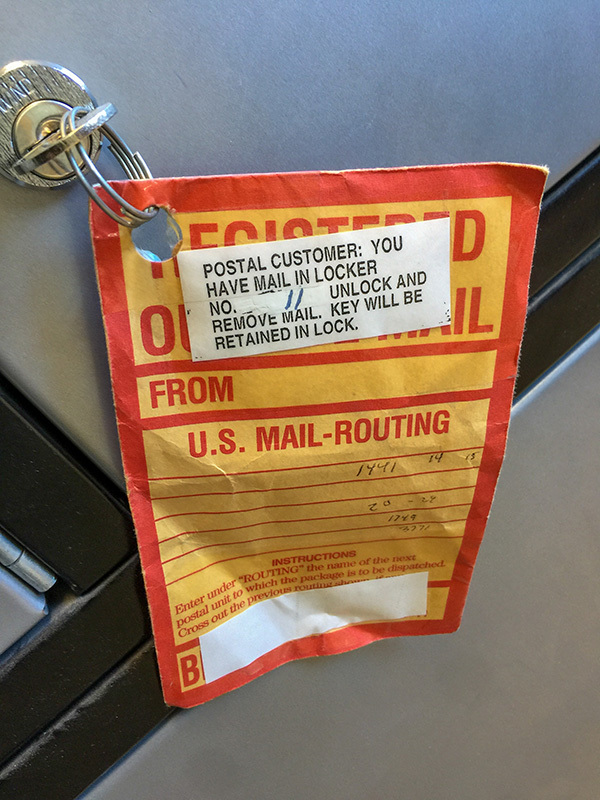 On the other hand, Edgartown’s Post Office appears to have just a few lockers, and if that’s the case, the system won’t work, so they probably just stopped using those few lockers altogether. If you read the story carefully, it states that Edgartown will ultimately have 150 parcel lockers. thanks george, i didn’t see that statement. that will be nice to have that many lockers. Thank you! Great progressive move.